Lou Reed’s powerful drone piece features the hypnotic overtones and harmonics of guitar feedback. As part of it, Anderson will be joined in a viola duet by Eyvind Kang. Quarks combine to form composite particles, and describe well the five musicians’ adventurous melodic – rhythmical sound landscapes with influences from classical, jazz, songwriting, electronic and improv music. The eminent composer, flautist and video artist Maggi Payne opens the evening. Featuring: Kyle Bruckmann, Polly Moller Springhorn, Matt Ingalls, Josh Marshall, Theo Padouvas, Brendan Lai-Tong, gabby fluke-mogul, Julie Michael, Crystal Pascucci, Nava Dunkelman, John Finkbeiner, Lisa Mezzacappa, Jason Levis. Scenes from My Radio Play is themes and variations on the characters and situations in the play. Guitarist Fred Frith will join Anderson in invoking hypnosis, memory, old juke joints, canoe trips and love. Mills Contemporary Performance Ensemble performs music by Cage, Barriga, Cardwell, Hodel, Neumann, Rieman, Tambellini, and Troutman. Power Ambience, Experimental Electronics, Noise, introspective experimental electronics, and Power Intellectualism in a controlled setting! If there’s a single name synonymous with ambient music, for many, that name is Eno. Despite there being multiple pioneers in the genre, spanning several decades—from Erik Satie to Aphex Twin—Brian Eno is largely considered to be the genre’s chief innovator and responsible for coining the term and concept, in the liner notes for his 1978 album Ambient 1: Music for Airports. Yet there’s another Eno closely linked to this genre: his brother, Roger. Roger Eno—who is 11 years Brian’s junior—is a steady, prolific musician, with a discography spanning over three decades and 25 albums (both solo and collaborative). He made his initial foray into music with 1983’s soundtrack album Apollo, which he created alongside his brother and the renowned producer Daniel Lanois. ‘CONQUISTADOR! 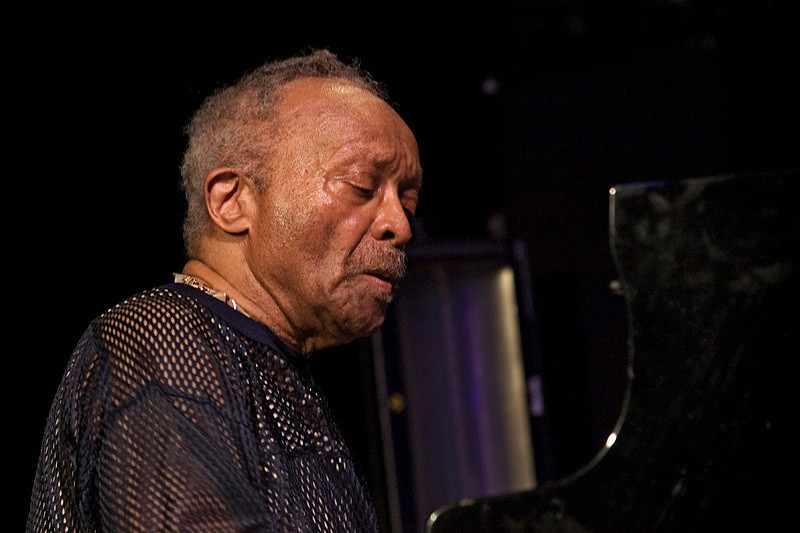 THE LEGACY OF CECIL TAYLOR’ at the Clemente/Soto Vélez Cultural Center (Dec. 5, 6:30 p.m.). The pianist Cecil Taylor was a world-altering talent, a hero of modern American creativity whose only loyalty was to the promise of invention. He pried at the languages of bebop and stride and Romantic piano, breaking them open and refusing to suture them back together into any sort of hybrid. Taylor died in April at 89, and this event pays tribute to his artistry in an appropriately broad fashion: with music from the pianists Craig Taborn, Kris Davis and Matthew Shipp, as well as the drummer Andrew Cyrille (who played with Taylor in the 1960s and ’70s); poetry from Tracie Morris and Steve Dalachinsky; and readings from the scholars Fred Moten and Adam Shatz. SYLVIE COURVOISIER TRIO AND NATE WOOLEY (Dec. 3, 8 p.m.). The pianist Sylvie Courvoisier recently released a sneakily expansive album — packed with small surprises and irreverent redirections — titled “D’Agala.” She appears here with the trio from that recording: Drew Gress on bass and Kenny Wollesen on drums. After a set break, she will join the trumpeter Nate Wooley in a different group, with the saxophonist Ingrid Laubrock and the vibraphonist Matt Moran, playing the fourth installment of Wooley’s “Battle Pieces.” This continuing work, specifically built to feature these four musicians, mixes free improvisation with flexible miniature elements composed by Wooley. FORWARD FESTIVAL at ShapeShifter Lab (Dec. 6-7, 7 p.m.). An independent label devoted to presenting concerts as well as releasing albums, 577 Records convenes its annual festival, featuring eight sets over two nights from a range of experimental improvisers. On Thursday the bill includes a performance from the British saxophonist Rachel Musson, playing solo, and one by a quartet featuring both of the label’s founders: the versatile wind instrumentalist Daniel Carter and the drummer Federico Ughi (the group also features the pianist Mary Anne Driscoll and the bassist William Parker). The following night, the electronic musician Tobias Wilner will give a solo set under the name Bichi, and New York United, a quintet featuring Carter and Ughi, will close the evening. MAKAYA MCCRAVEN at Le Poisson Rouge (Dec. 2, 8 p.m.). Since the release of his 2015 album, “In the Moment,” McCraven, a drummer, has become one of improvised music’s vanguard bandleaders. 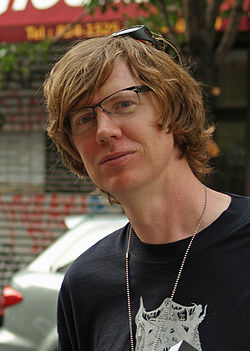 His latest record, “Universal Beings,” collects performances in four cities across the United States and Britain, each with a different band; after the shows, using an approach that’s become his calling card, McCraven sliced up the recordings and created original tracks that, at their best, feel as fresh as the live performances themselves. 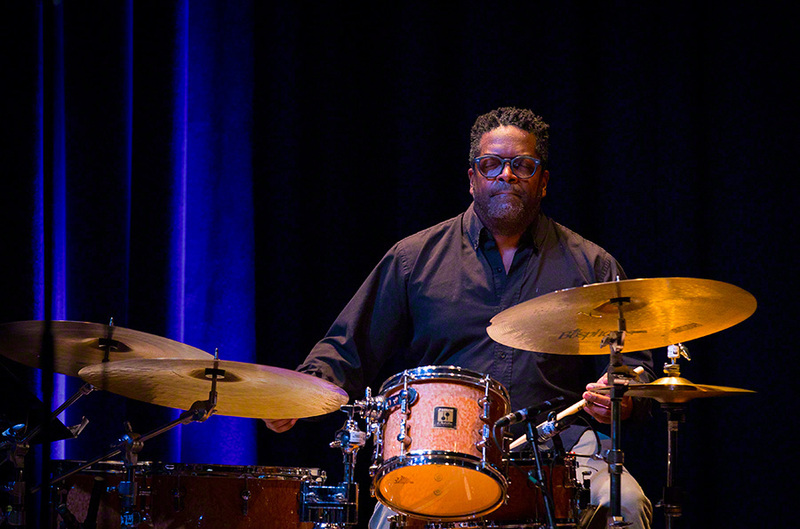 He performs here with many of the musicians who appear on “Universal Beings,” including the New York-based harpist Brandee Younger, the Los Angeles violinist Miguel Atwood-Ferguson, the British tenor saxophonists Shabaka Hutchings and Nubya Garcia, and the Chicagoan bassist Junius Paul. PHAROAH SANDERS at Birdland (Dec. 4-8, 8:30 and 11 p.m.). When John Coltrane died unexpectedly in 1967, leaving the jazz world in shock, Pharoah Sanders came to be seen as the musician best equipped to carry his torch. 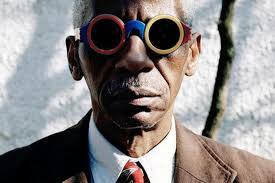 (He had played in some of Coltrane’s last ensembles, then joined the band of Alice Coltrane.) Ever since Sanders has remained a symbol of the upward-bound spiritual jazz that took root in that era. 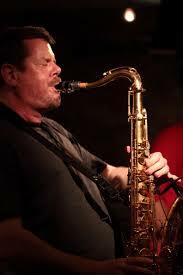 Now 78, he retains an ebullient stage presence and a broad, enchanting tenor saxophone sound. Sanders appears here in a quartet featuring William Henderson on piano, Nat Reeves on bass and Johnathan Blake on drums.